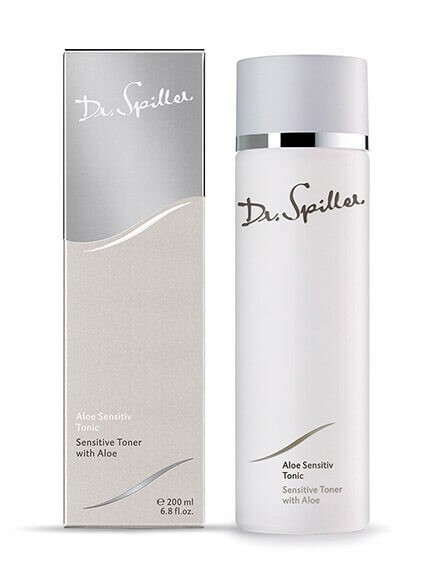 Sensitive Toner with Aloe is a gentle facial toner for all skin types with Aloe Vera Leaf Juice that soothes the skin. It regenerates and calms the skin at the same time. With arginine to boost cell renewal and activate skin functions.